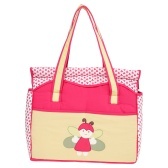 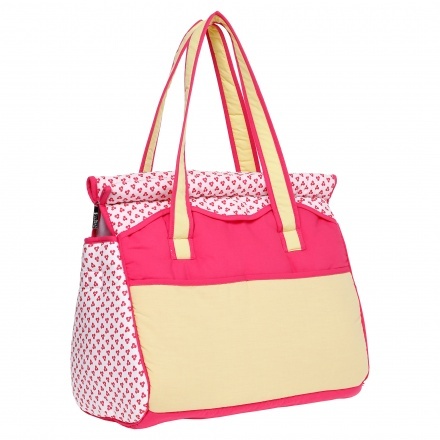 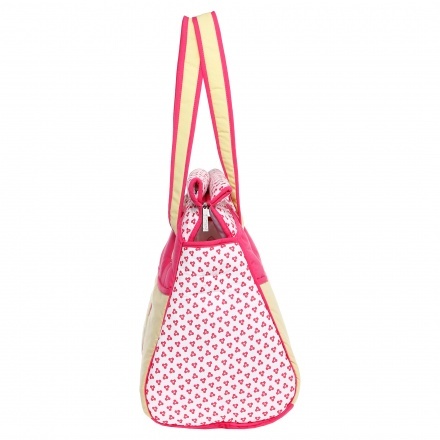 With this diaper bag, you can travel with your baby at ease. 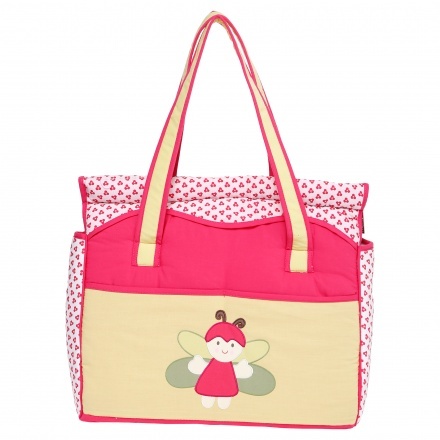 This bag is big enough to keep your baby's diapers clean and hygienic. 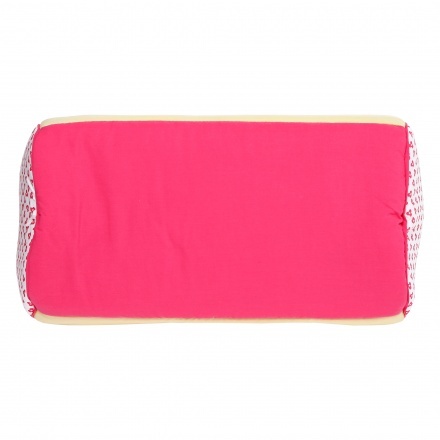 It features a zippered closure and a soft outer material.